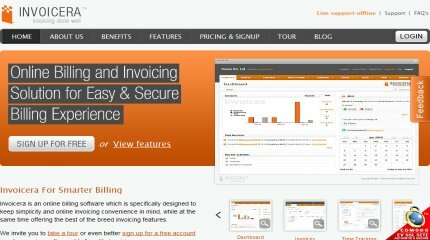 WebOffspring » 16 Indispensable Billing And Invoicing Applications! The time of the second bunch of applications that will supplement my Applications page has come…. I have already added 16 Billing and Invoicing applications that I’m sure you’ll find very useful. Billing and invoicing software is an asset for every freelancer, startup or any other already established company or business. Many of these applications can also track time spent on a project and automatically bill your customers for your time while they can track and collect payments online. There are also applications that are supplemented by an iPhone or other mobile application keeping you updated on the go. The billing invoicing software showcased in the applications page are mostly web based, some free and some others available under a small fee. Whether you are billing your professional services, running an online business, designing for your clients their next website or programming your way to success I’m sure you will find this billing software list of great use. So… why don’t you just go check them out?